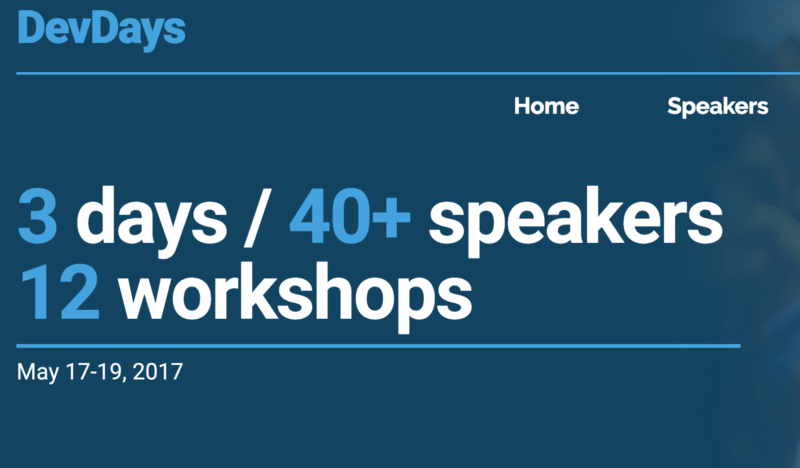 I know it is a bit early to sum up the year in November, but since I have not planned any more conference talks this year I think I will do it anyway. 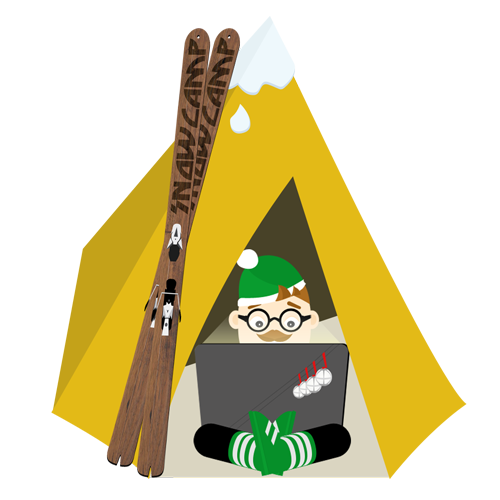 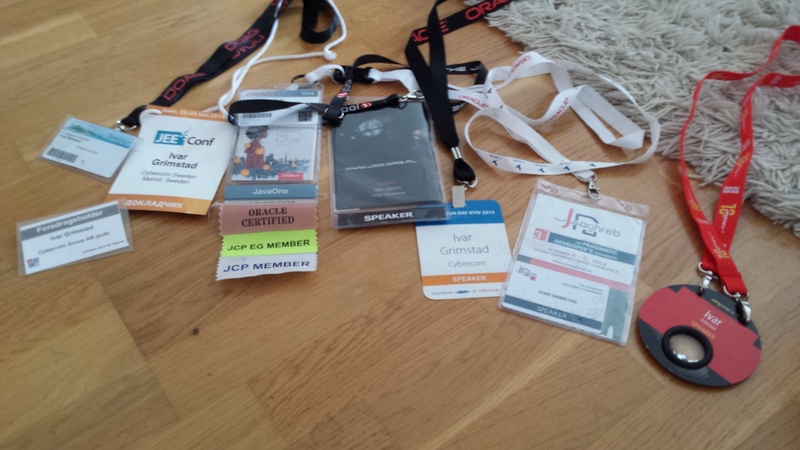 As the picture shows I have been pretty active this year. 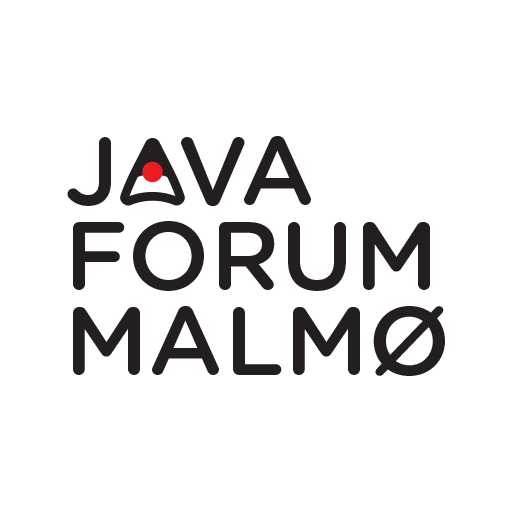 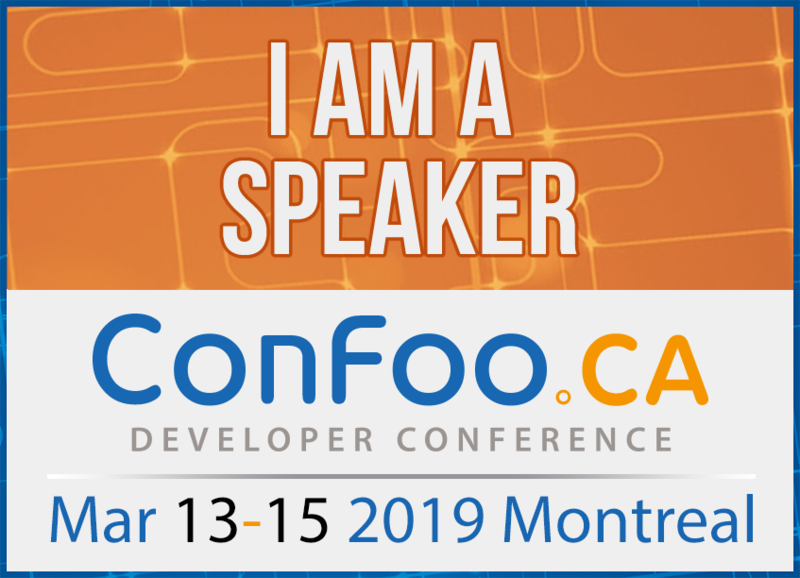 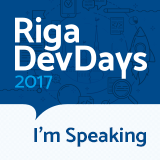 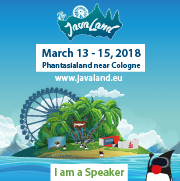 I have been presenting at conferences in Norway (Software 2014), Sweden (Javaforum, Øredev), Germany (Javaland), Poland (JDD), Ukraine (JEEConf, JavaDayKiev) and Morocco (JMaghreb). 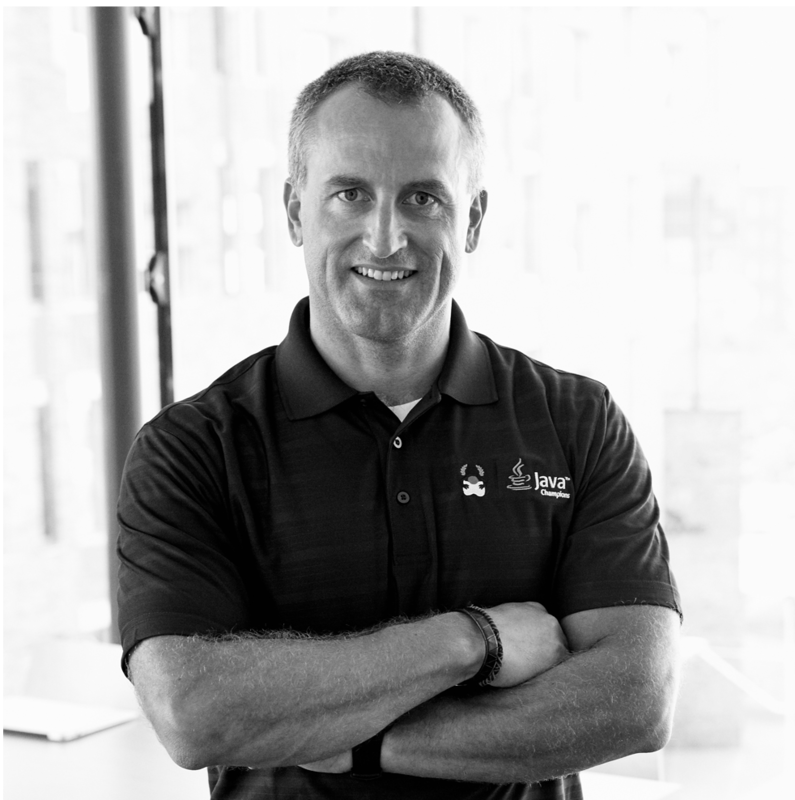 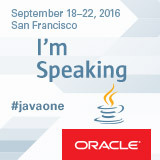 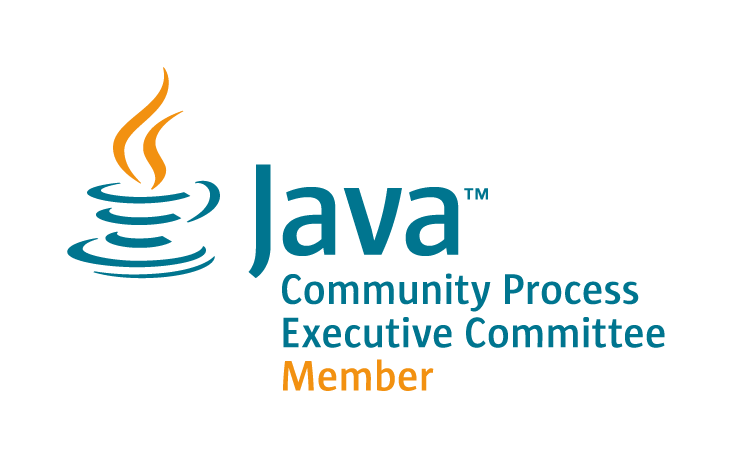 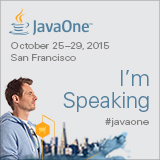 In addition to my speaker appearances, I was also able to attend JavaOne in San Francisco where I got to meet a lot of people in the JCP and ended up being selected to the Expert Group for JSR 371 – MVC 1.0. 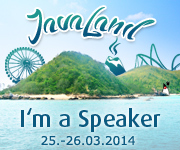 I hope to continue speaking at a lot of conferences next year as well. 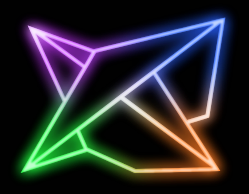 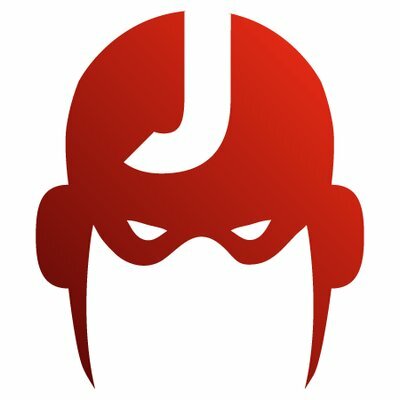 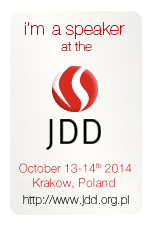 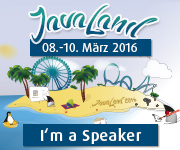 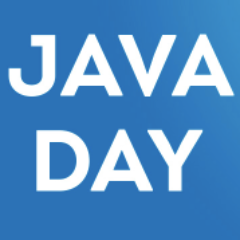 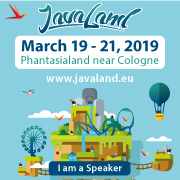 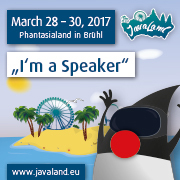 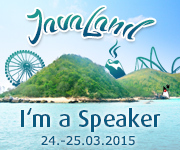 Talks have already been accepted by jDays and Javaland, so it looks promising.